The LG G Flex 2 is a pretty good phone, even compared to LG's own flagship G4, and it's a great option if you're tired of all the ever-bigger screens that seem to be the current rage. It's also got a pretty decent price: US Cellular sells it for $50, AT&T sells it for $100, and Sprint is selling it for $200 at the moment, with off-contract prices ranging from reasonable at around $500 to ludicrous at over $700 (thanks, AT&T). 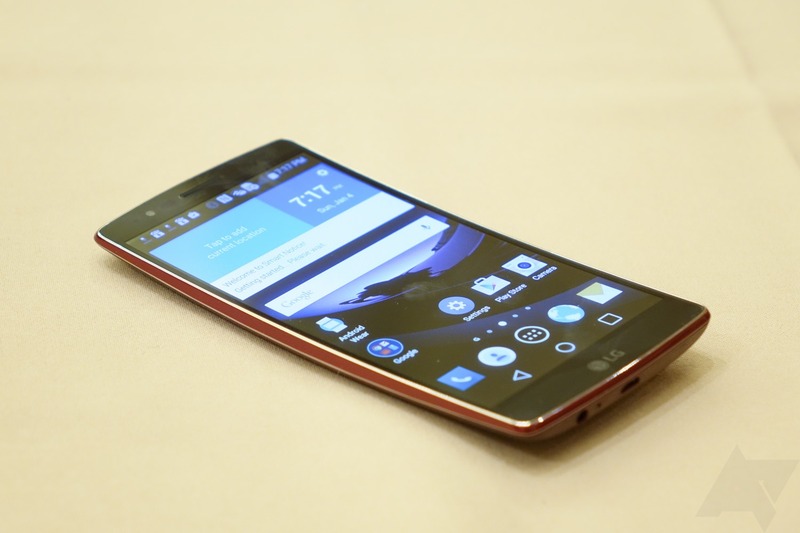 The G Flex 2 isn't quite the sequel to last year's model that you would expect. There have been rumors in recent weeks that Qualcomm's new 64-bit Snapdragon 810 was running so hot that OEMs were considering different chips. 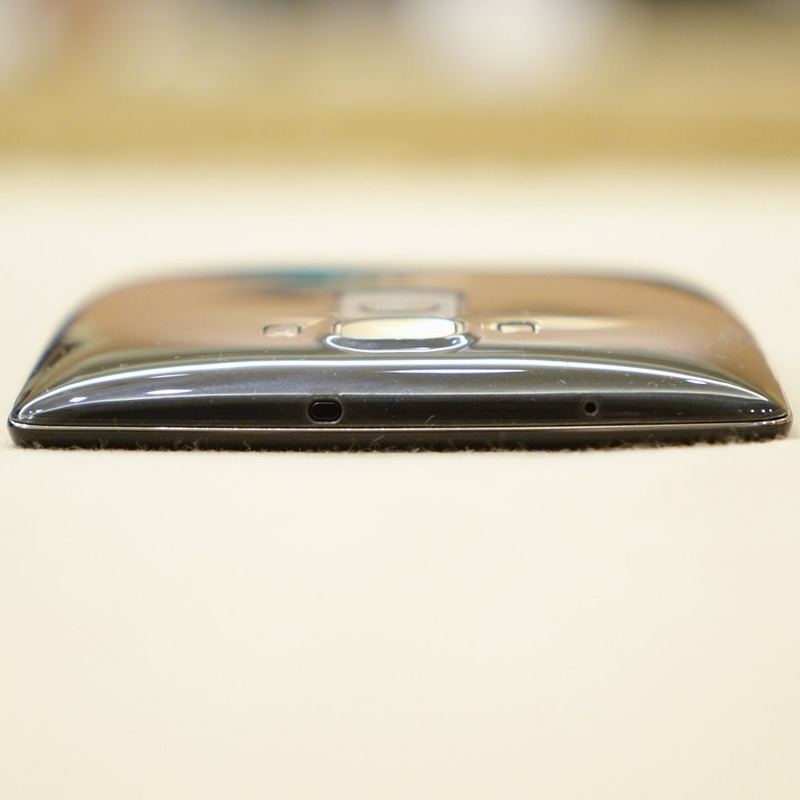 There was even a report from Bloomberg yesterday that claimed Samsung had decided not to use the 810 in any of the Galaxy S6 variants. Now LG is chiming in to pour some cold water on such speculation. LG's vice president for mobile product planning says there's no problem with the 810. 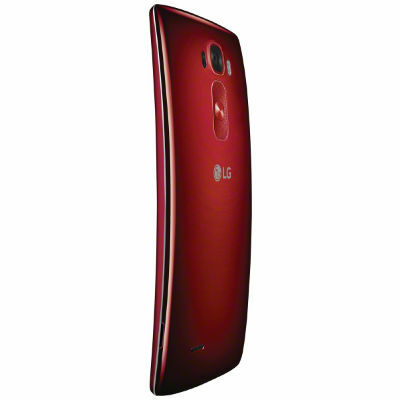 More details have started pouring in regarding the newly announced LG G Flex 2's availability. Yesterday, Sprint, AT&T, and U.S Cellular confirmed that they would be carrying the phone, with Sprint getting the "Volcano Red" color exclusive. But if you live on the other side of the pond and you're itching to get that curvy bendy phone in your hands, you should know that it will be a Vodafone exclusive for the first 6 weeks of its launch in the UK. Update: U.S. Cellular will carry the LG G Flex 2 too this spring. No more details at this time. 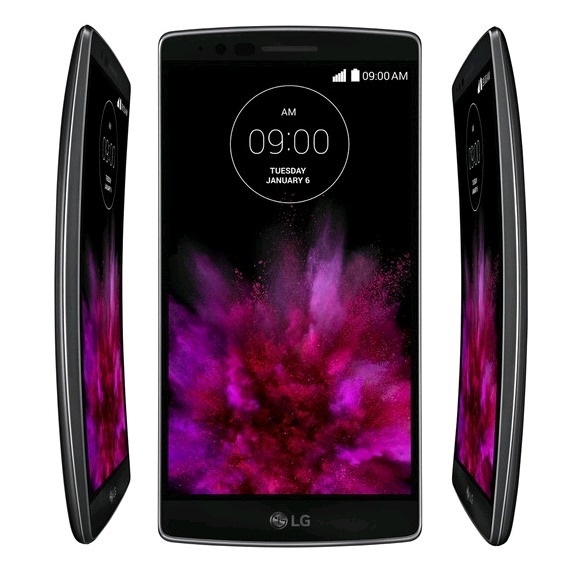 Hot on the heels of its official announcement at CES, US carriers have started unveiling their plans to offer the LG G Flex 2 on their networks. The phone, which features Qualcomm's Snapdragon 810 processor, a 13MP camera with OIS and laser autofocus, in a 5.5" bendable body with a self-healing back, will be available sometime in Q1 2015 on Sprint.